The Low Country Mortuary is committed to providing the type of support and guidance each family needs to get through this difficult time. 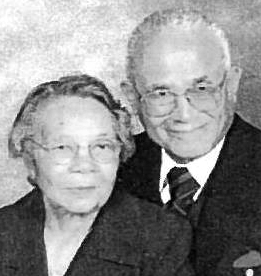 Leroy W. Hilton began his career in the funeral industry in 1957. He dedicated his life to giving outstanding customer service not only in the funeral industry, but in everything he did. Mr. Hilton was very proud to be a funeral practitioner and gave of himself to uphold the policies and practices upon which the industry was founded. In the duration of his career of 46 years, he shared his skills and vision with the community to provide professional and caring service. His creed in life was; Treat no one better than anyone because everyone deserves the best. It was his personal agenda that they receive the best in all that his company could offer. Following in their father’s footsteps of having a love for the funeral industry. 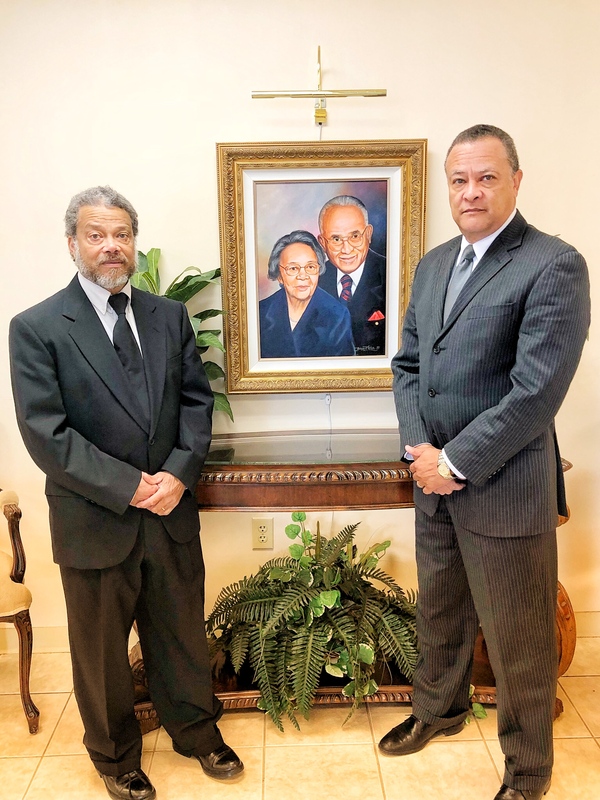 Coakley and Leonard Hilton have vowed to provide the same courteous service and dedication to the families that they serve. Coakley and Leonard have over 20 years experience in the funeral industry. They understand the effect the loss of a loved one has on a family physically and emotionally.